I saved a lot of money by doing my shopping a little early and coupon hunting (use cm15 with your order to save more). We'll ignore the fact that I could have saved more if I did not buy as much. What is on your Black Friday list? 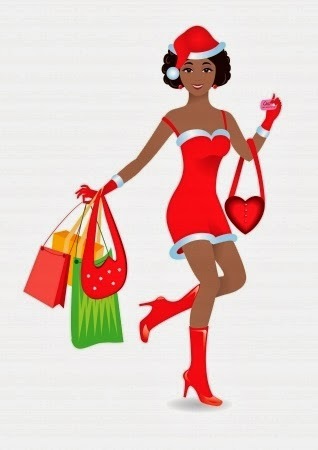 Have you started shopping? Great haul. I also got a few things because I couldn't resist the 20% + $5 shipping. The next time you order from them during such a sale (when they take the % off the items), try code: CM15 for an extra 15% off. Take care & enjoy your products ~ I can't wait for your reviews!